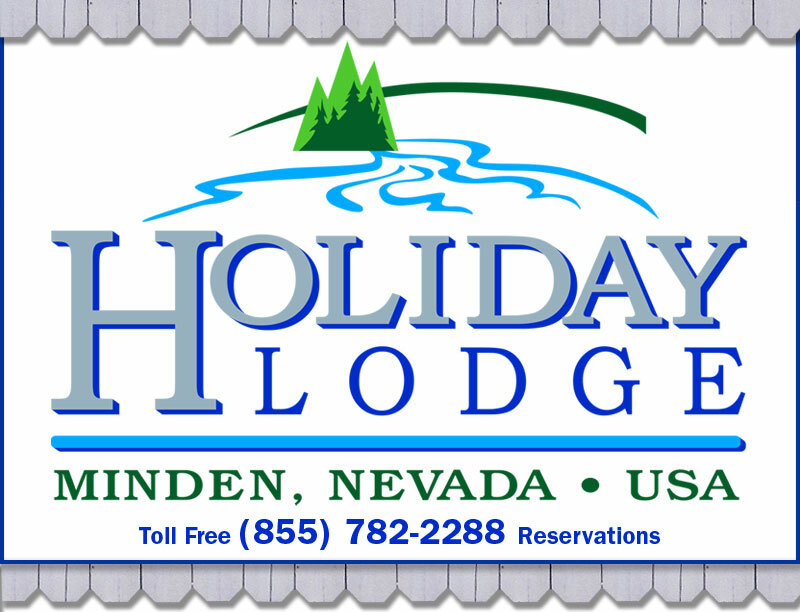 CLICK to learn more about our lodge, contact numbers and a map to our location. 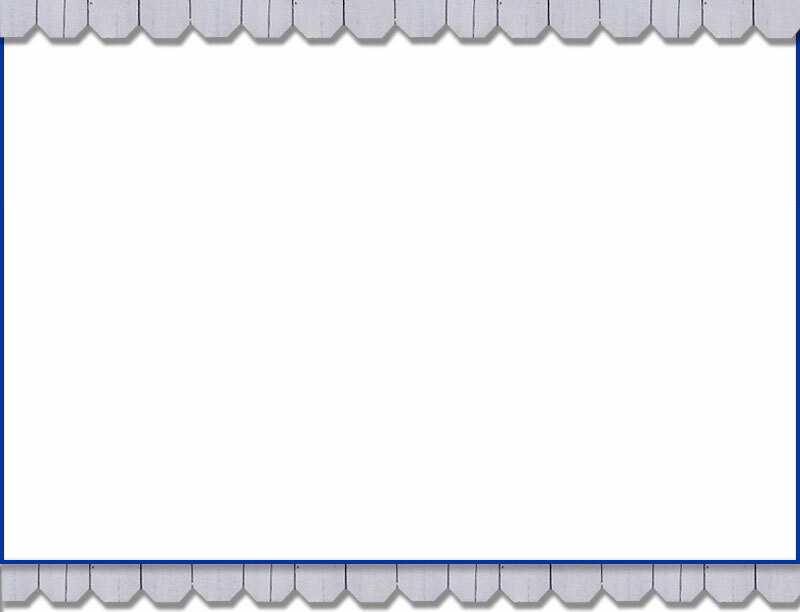 CLICK to view Rooms and Ammenities. 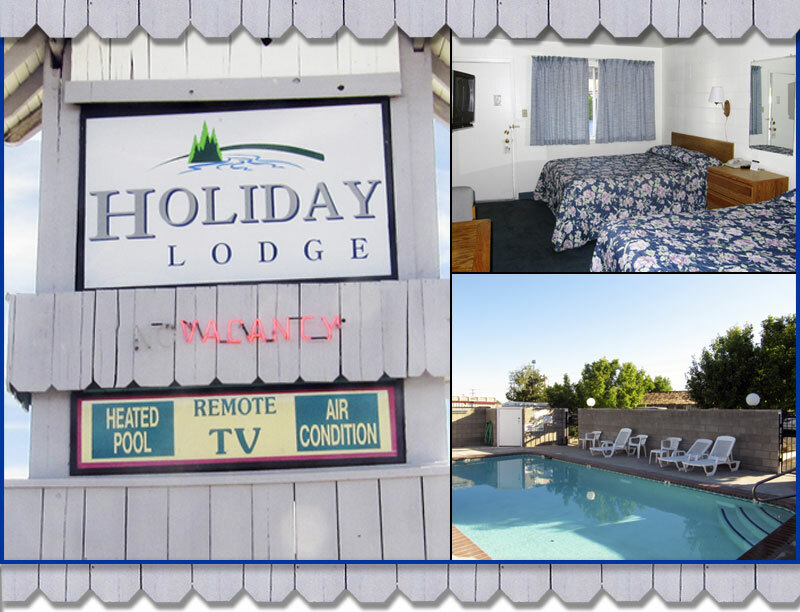 We want you to enjoy your visit to the Carson Valley area. 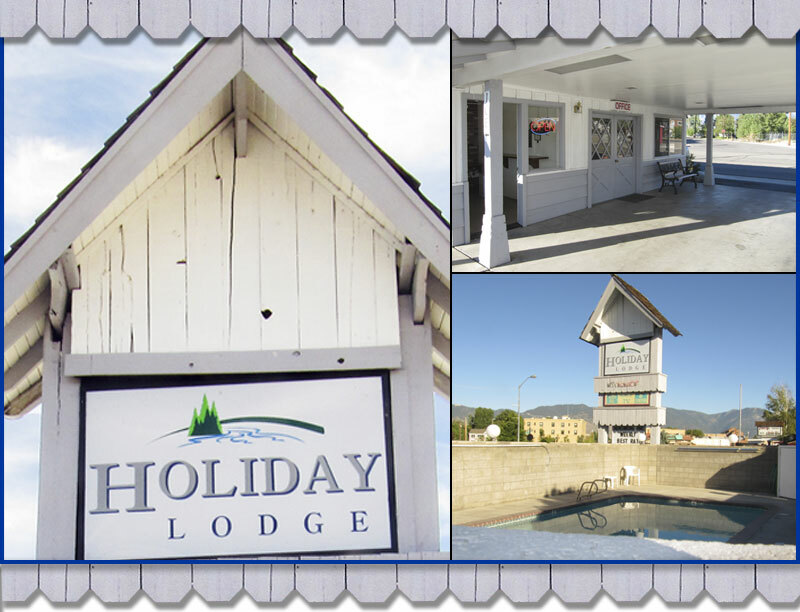 Along with details about the Holiday Lodge, we have a list of links to local attractions in Carson Valley and surrounding areas — read more. 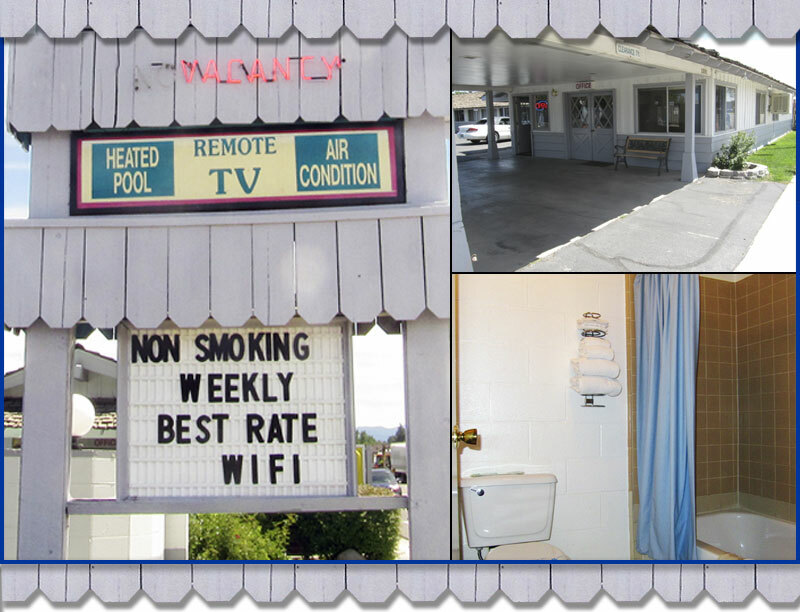 WELCOME TO THE MINDEN HOLIDAY LODGE! Click on the menu navigation buttons near the top of this page for more information about the Holiday Lodge and details about the local area. We are located just a short distance from shopping, golf courses, major ski resorts, water sports, museums, parks and recreation, dining and gaming. 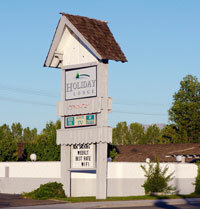 We hope you have a pleaseant stay with us and enjoy visiting Carson Valley and Minden.